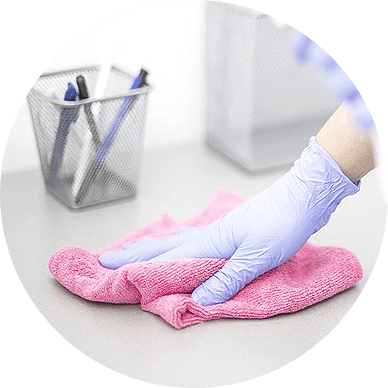 We are certain that we are the Leading professional cleaning services providers in Windsor with the finest standards and professionals who deliver efficiently. 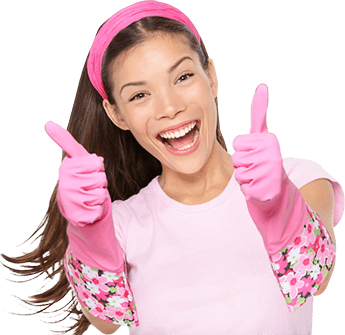 All of your cleaning needs are our specialty and we cater for it all with the use of cleanup products and equipment of commanding quality and Grade. 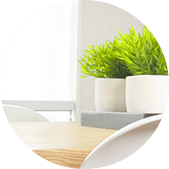 We certainly have the best team in Windsor which comprises of Top cleaning professionals for both residential and commercial agencies. 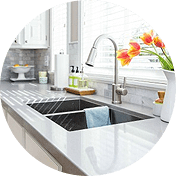 We can handle any cleaning task and deliver a stunning and spectacular job than ordinary cleanup. Our domestic rate are as low as $35/hour and our Commercial/office rate as low as $40/hour and you get a free quote also when you make use of Hardy Group in Windsor for your cleaning and maintenance services. We promise that you will receive the best service delivery to meet your specific needs. For over ten years we make have with many Top residential and commercial agencies in Windsor and handled their cleaning projects with utmost care, efficiency and professional skilfulness. 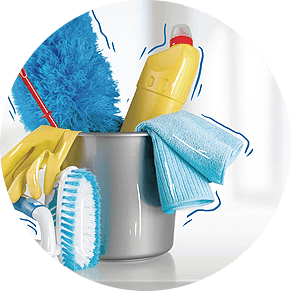 Our Windsor team is without a doubt vast in all form of cleanup services including domestic cleanup, End of lease cleaning, spring cleaning and commercial cleaning. Our Finishing/delivery is a 100% and we ensure satisfaction in all our services and with our End of lease services, we ensure you get your bond money back in full. 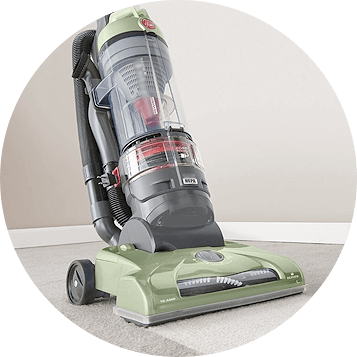 We are confident that with our numerous years of service and activity in the cleaning industry, we can remove any stains from your carpeting or rugs and get back it beauty. 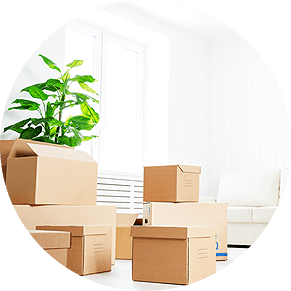 Whether you demand our services monthly, weekly, fortnightly or just once, we assure you get the best delivery ever. Our customised residential & commercial cleaning plans gives a residuum to our services and also addressees outstanding differences in plans real clearly and gives various clarified processes to meet the need of each premises disregarding of shape and size.